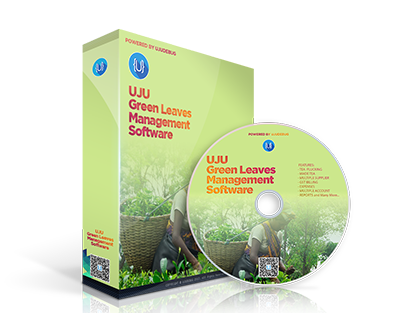 UJU Green Leaves Management with GST Enabled is a tea garden management software from Ujudebug to enable you to take as much control as possible over all aspects of your tea garden. The objective of this system is to assist the personnel of the tea garden in their day- to- day tasks. This software will generate several reports to assist the management of the garden. UJU Green Leaves Management Software can generate several reports that will help users, to identify several cost centres in the garden, to make budgets for those cost centres and to optimise cost parameters and maximize the productivity of the garden. This software will provide all sorts of reports to the management in order to utilize existing manpower in the best possible way. Provision of census data of the labour and their dependents may help the management to calculate certain entitlement quantities.